Tea is an ancient drink and one of the most consumed and famous beverages next to water. It aids weight loss and boosts your well-being. As you know, green tea, one that comes from the plant Camellia Sinensis, is a well-known weight loss drink. Surely, this type of tea is amazing for losing weight and even ranks as number one in our list. Among the many kinds of tea, we list some of the best teas for helping you lose weight. Check this list below. Without a doubt, green tea is known as the best “slimming tea” among the many types of tea out there. In fact, it is even considered as the healthiest drink all over the world. Moreover, it has catechins, specifically epigallocatechin gallate (EGCG) responsible for its weight loss capability, and caffeine less than coffee. Steeping time: 2-3 minutes. Another common type of tea that is high in oxidation is black tea. It has antioxidants called flavonoids or polyphenols, which are linked to health benefits such as weight loss. In addition, such chemicals aid the gut’s release of fatty acids, which escalates metabolism. Steeping time: 3-5 minutes. A carefully processed tea, white tea has a very diverse flavor which stands different from other teas. It has a light yet mild sweet taste. One of the benefits of white tea has been well-researched, including promoting weight loss due to the catechins, just like green tea. Steeping time: 2-5 minutes. 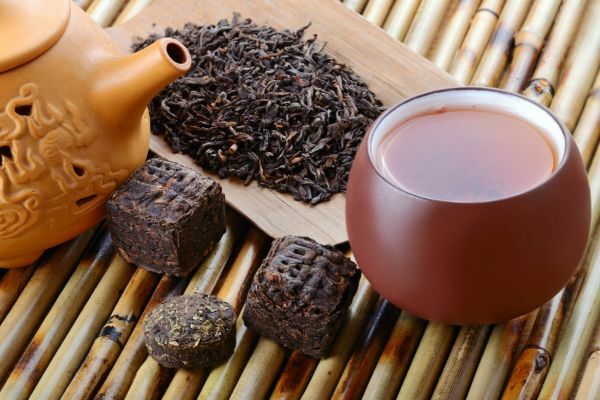 Also known as a “detox tea”, pu erh tea is also a fat burner tea due to its properties ideal for and refreshing, cleansing, and slimming the body. This tea is made through distinct microbial fermentation and has an adequate bitter savor. Steeping time: 3-5 minutes. Matcha tea, a famous Japanese drink, is the powdered tea from the plant Camellia sinensis. With this tea, you actually drink the leaves in the crushed form instead of removing them. 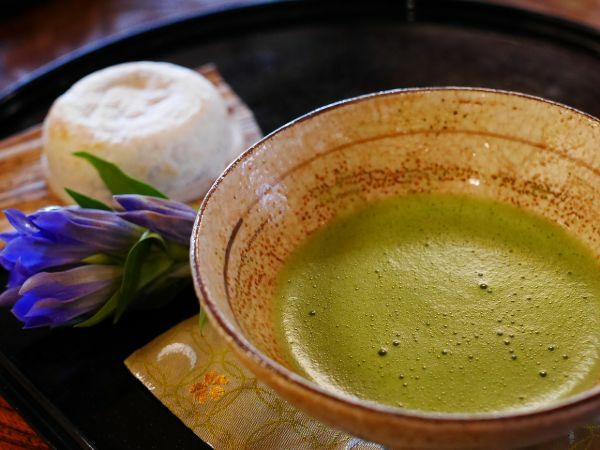 Furthermore, matcha is getting its fame as one of the best teas for weight loss. It has more epigallocatechin gallate (EGCG), a potent antioxidant that helps remove toxins and increases immunity. Steeping time: 2 minutes. 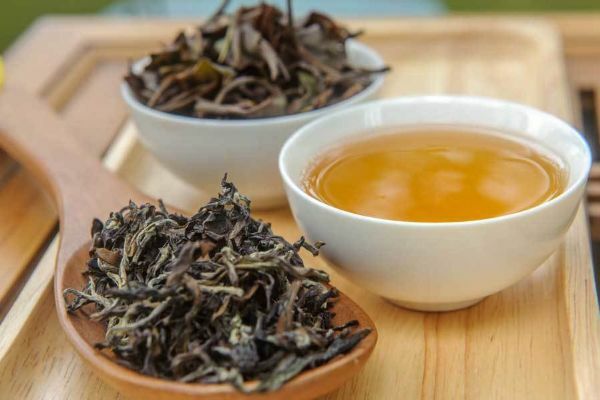 Oolong tea is also gotten from the same shrub just as other ‘true teas’. It is also full of epigallocatechin gallate (EGCG), a strong nutrient that has antioxidant properties. It is confirmed that oolong tea is good for weight loss as it aids lipid levels to go down in the blood and speeds up fat metabolism. Steeping time: 3-5 minutes. Cinnamon is a sweet-aromatic spice that adds richness and flavor to many dishes on our tables. 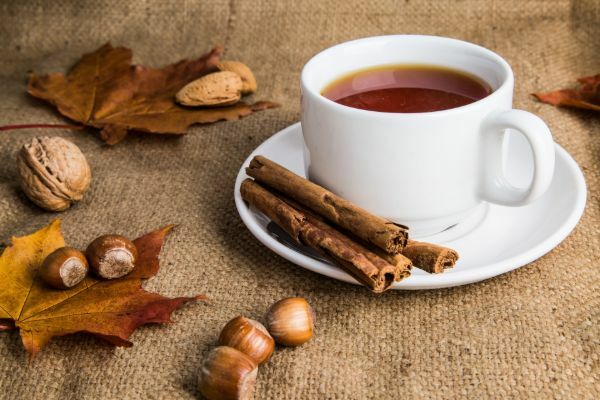 Moreover, cinnamon tea has low calories and helps control your blood sugar levels, which leads to preventing weight gain. Taking cinnamon regularly can be the new wonder pill for weight loss, particularly for fat in our abdominal area. Steeping time: 5-10 minutes. 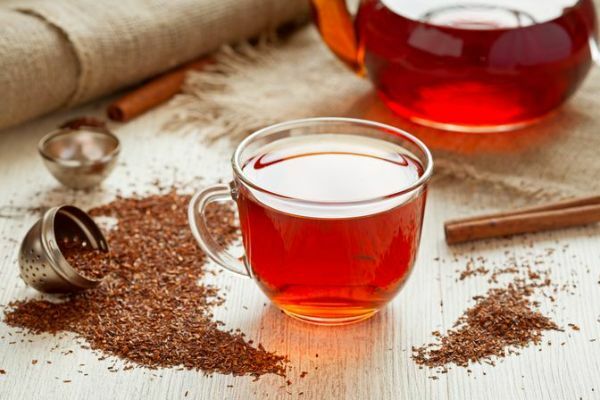 Also dubbed as African red tea, rooibos is a herbal tea from South Africa from a bushy plant called Aspalathus linearis. This tea usually has a sweet delicate taste. 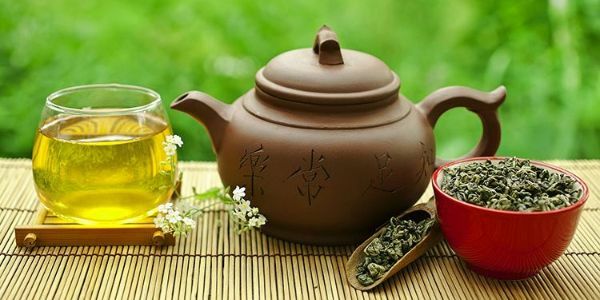 As backed up by research and findings, it is now considered as another slimming tea for its weight loss properties. Steeping time is 4-5 minutes. 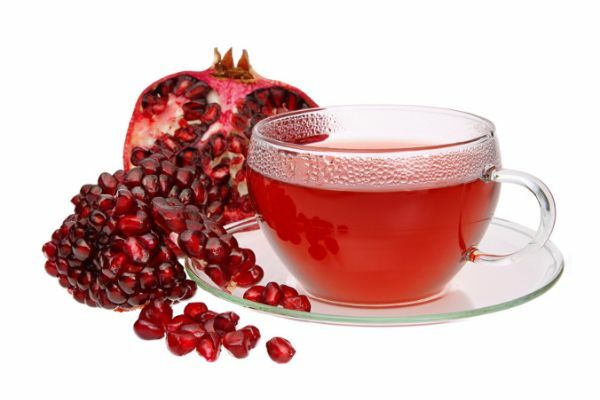 Pomegranate tea is an infusion brewed concoction with pure pomegranate juice, crushed pomegranate seeds, or dried pomegranate flowers. Pomegranates are packed with antioxidants and have antimicrobial powers. This tea’s sweet but subtle savor is also good for weight loss. Steeping time: 3-7 minutes. 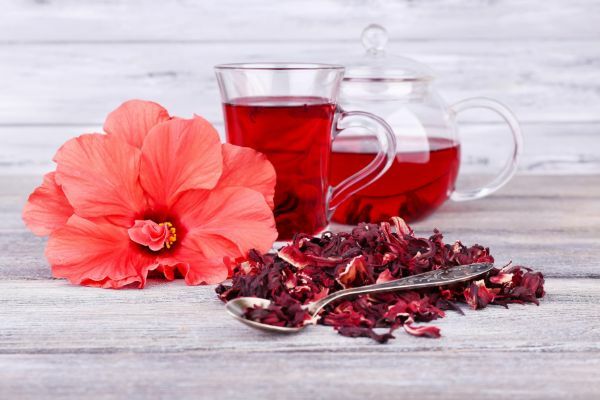 For our last fat-burner tea, hibiscus tea is a herbal tea concoction made from crimson or magenta-colored of the roselle flower. While the health benefits of this tea are many such as relief from high blood pressure and low cholesterol, weight loss is also included. Furthermore, it can also boost metabolism in a gradual yet healthy manner. Are you wondering what best tea brands are best for weight loss? Take a look at these products we featured below. Picked with young tea leaves, Lipton Pure Green Tea's delightfully light, fresh, and non-bitter taste is simply delicious. Make yourself a cup of uplifting goodness with the naturally light and fresh taste of Lipton Green tea. Highest-Quality Ingredients: Growing only in the mountains of China's Fujian Province, Emperor's 100% China White Tea is celebrated for its unmatched flavor and complex, sweet taste. Rich in Antioxidants: This Authentic Pure White Tea is processed less than any other variety in order to maintain the most of its antioxidants, called polyphenols. A Rare Delicacy: Hand-plucked only two days of the year, these tender white downy buds are pulled right before the leaf opens. With demand high and yields low, this white tea is amongst the world's rarest of all teas. WEIGHT LOSS & METABOLISM BOOSTER - Our Matcha green tea is an all-natural weight loss and metabolism booster. One bowl of Matcha can boost your calorie burning by 4X, which will significantly help you lose weight. Matcha has 137x more antioxidants than regular brewed tea, and the major antioxidant called EGCG will increase metabolic rate during workouts, thus enhancing weight loss. Studies show that drinking Matcha before a workout will increase fat burning by 25%. LATTES, SMOOTHIES, SHAKES & BAKING MIX - Matcha Green Tea Powder can be used in a variety of different baking recipes such as Lattes, Smoothies and Shakes. When you purchase our Matcha, you will receive a free copy of our Top 100 Matcha Recipes E-Book. Our E-Book includes recipes like, How to prepare Matcha, How to make Green Tea Powder Starbucks Lattes and Vegan Matcha Smoothies. Our e-Book also comes with Matcha baking recipes for cupcakes and cookies. ENERGY AND FOCUS ENHANCER - Organic Matcha Powder has an Amino Acid called L-Theanine, which enhances all day energy, mental clarity and focus for up to 6 hours. One bowl of Matcha can give you that clean all day energy you're looking for. Organic Matcha is also considered the best coffee substitute because Matcha does not give you jitters unlink coffee. The clean all day energy and focus you receive when drinking Matcha is excellent for intense studying or high focus jobs. REDUCE YOUR BLOATING - Helps Reduce Bloat To Achieve That Fit Figure & Flat stomach . Aid Your Digestion to Help Relieve Excessive Bloating. CLEANSE AND REDUCE BLOATING. SkinnyFit is a detox tea that works to reduce stomach bloating, flush out toxins, and aid your digestion to help with flattening the tummy! FEEL GREAT EVERY DAY. Our special blend of all natural ingredients helps increase energy levels without a crash! DIGITAL WELCOME GUIDE . Your purchase of SkinnyFit comes with a Welcome Guide. It includes information you need to get a jump start on your healthy journey with SkinnyFit, complete with instructions, recipe suggestions and helpful resource links! Do you want to know other health benefits of detox teas aside from weight loss? Here are some of the detox tea benefits. Detox teas mainly help reduce inflammation in the gut due to the tea’s anti-inflammatory properties. Thus, drinking these kinds of tea will help you maintain a toxin-free gut. Sipping a cup of a detox tea may help relieve symptoms of arthritis such as pain, degeneration, and stiffness. As mentioned, detox teas contain anti-inflammatory properties that can help remove toxins from the body. The liver is a vital organ, thus, getting rid of toxins helps digest and break down food better. Acne and pimples are just some of the problems in our skin. Worry not, as detox teas help fight these with the help of anti-bacterial properties in the tea. While you are detoxing, it is natural for the appearance of acne, but it will improve gradually. Last but not least, one of the amazing benefits of detox teas is it helps boost your immunity from many diseases. Drink water – Keep your body hydrated. It’s pretty easy, simple, but vital. Water is a natural detox and cleanses your body. Opt for two to three liters of water a day while having your tea. Exercise habitually – Try to aim of doing three to four times of exercise a week. Doing this will contribute much to your overall health while drinking your detox tea. Eat healthily – Detox teas or weight loss teas may help you control appetite and cravings, but you still have to eat clean and right – healthy food! You know the drill; make there are plenty of vegetables, fruits, whole grains, and lean protein. Avoid eating processed foods. Not to mention, reduce the amount of alcohol you drink while using these teas. Consume fewer calories – It’s always best to consume fewer calories than burn more. This is a well-proven key to weight loss. Drinking your detox tea is pointless if you keep eating more than what is needed. 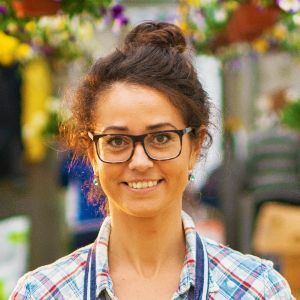 Morning tea (caffeinated teas) – In the morning, drink energy-booster detox teas such as green tea, white tea, oolong tea, pu erh tea, and yerba mate. These kinds of teas will get energize you throughout the day and help burn calories. Evening or nighttime tea (herbal teas) – In the late afternoon, evening or nighttime, only drink herbal teas that do not have caffeine. This is to avoid your sleep from being disrupted. Sleep – Getting enough sleep will keep your body function well. It is recommended to get 8 hours of sleep, as long as you feel well-rested. This helps you maximize your detox tea as well. By following these simple tips and detox tea guide, you’ll get the most out of whatever type of detox tea you choose. Got questions about drinking weight loss? Check out below as we compiled the most frequently asked questions with answers. What is the best time to drink tea for weight loss? 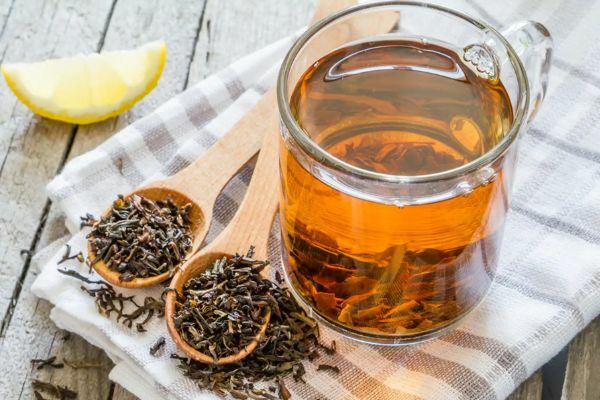 Since the most effective weight loss teas contain caffeine such as green tea, black tea, and oolong tea, it is best to drink tea in the morning around 10 AM or early at night. You must avoid drinking caffeinated tea near bedtime. Do weight loss teas really work? Weight loss tea work where they can reduce great amounts of water weight, but not including body fat. 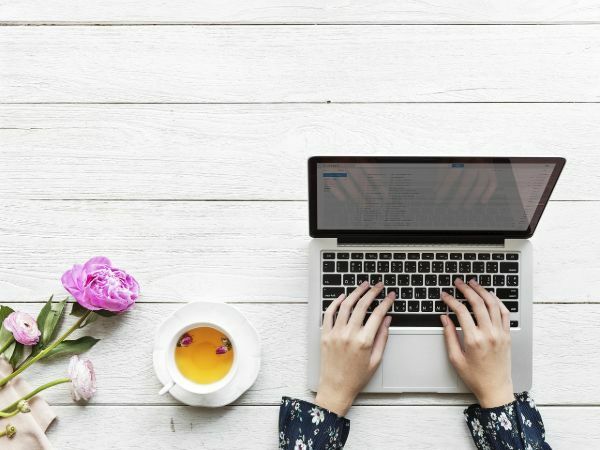 Some of these teas do not have diuretics or laxatives, rather, they have these ingredients that claim to burn fats, suppress appetite, and boost metabolism. How much tea should you drink a day to lose weight? 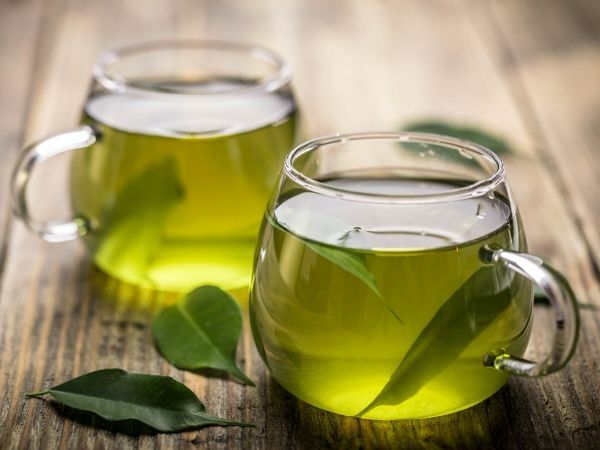 If you opt to drink green tea and get the maximum benefit for losing weight, it is recommended that you take two to three cups a day, according to the University of Maryland Medical Center. Both true teas and herbal teas are good and idea for weight loss. However, some of the best teas include green tea, black tea, oolong tea, pu erh tea, and white tea. Yes, green tea is one of the best weight loss teas since it contains higher amounts of polyphenols (catechins) that are responsible for burning fast easily. 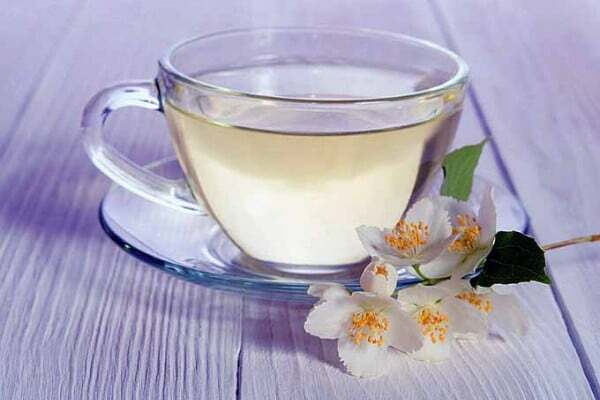 Moreover, it is the most effective and famous tea for weight loss. Green tea also prevents the build-up of body fats. What is the best brand for green tea? Some of the brands for green tea include Lipton, Twinnings, and Yogi. You just have to consider your budget, caffeine content, and taste of choice. To sum up, drinking weight loss tea and detox tea are really good. However, you should still be careful about the tea brands, amount of intake, and side effects to avoid further problems. It is always best to know what suits your preferences. Moreover, there is no amount of tea that can make you lose weight if do not also watch out your diet and physical activity.